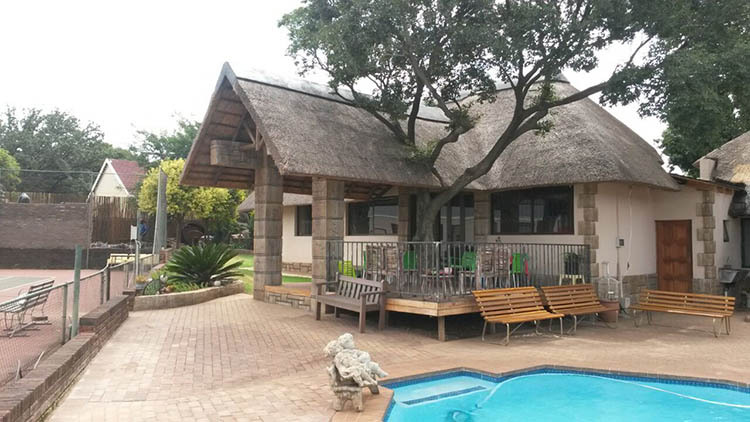 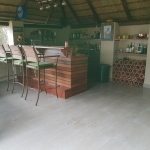 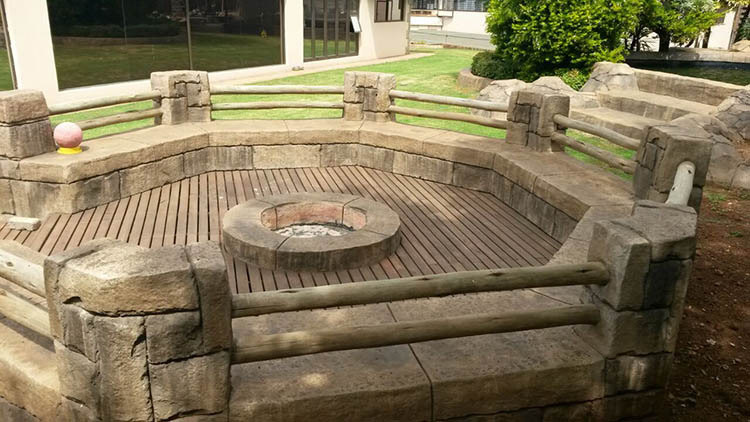 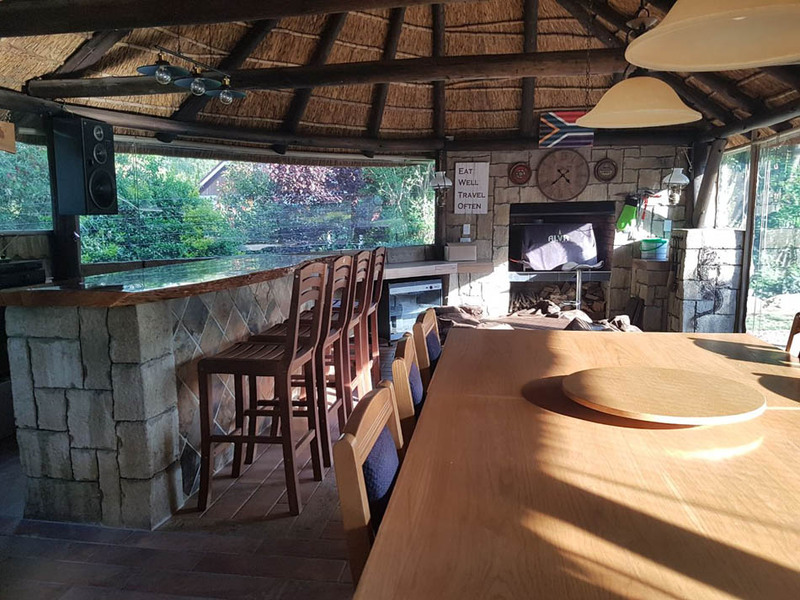 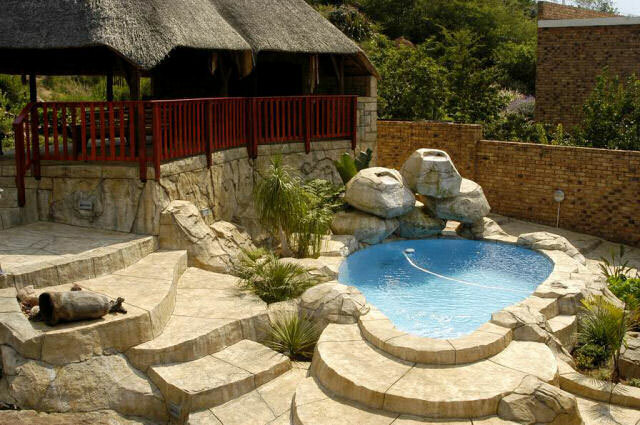 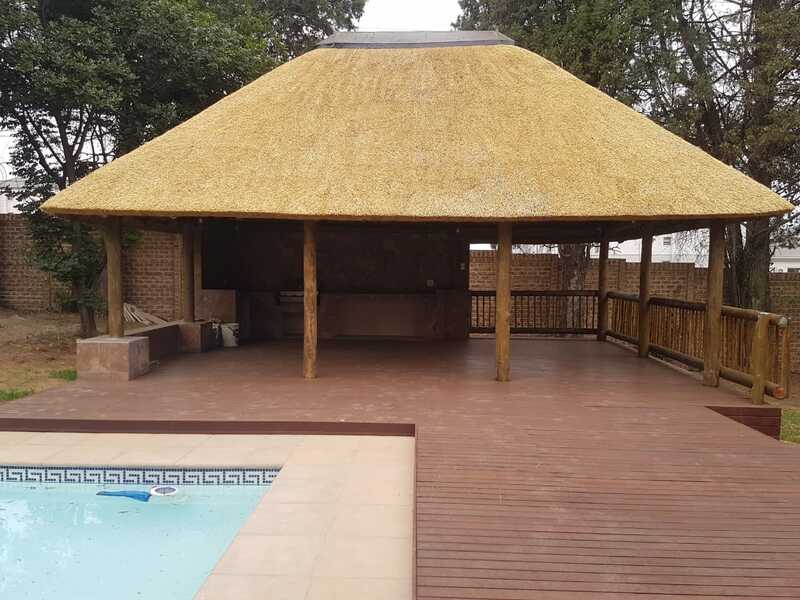 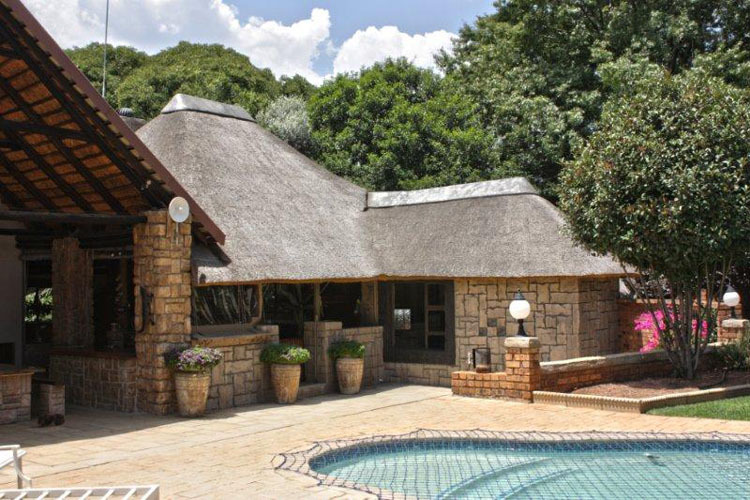 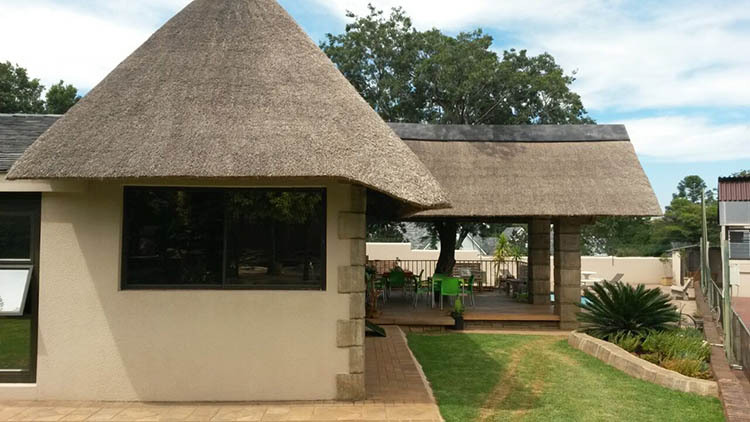 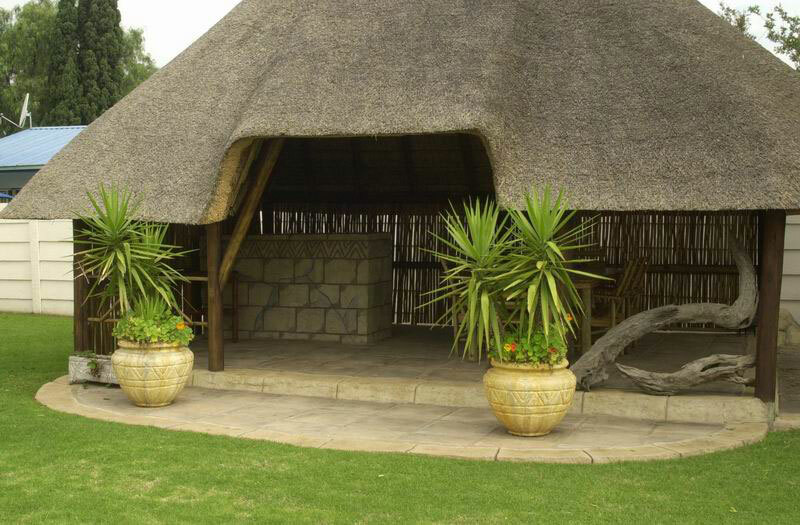 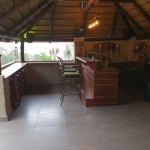 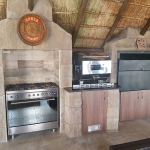 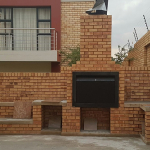 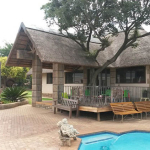 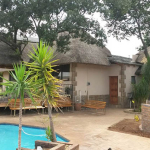 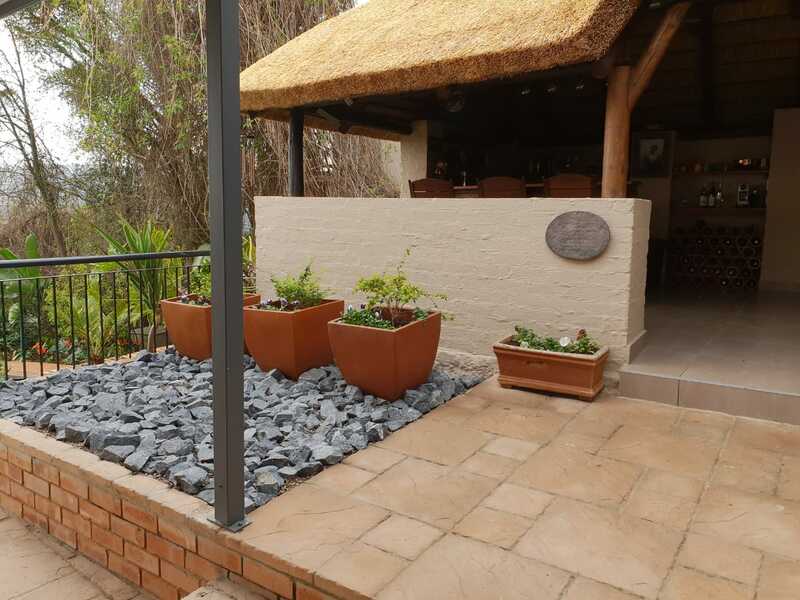 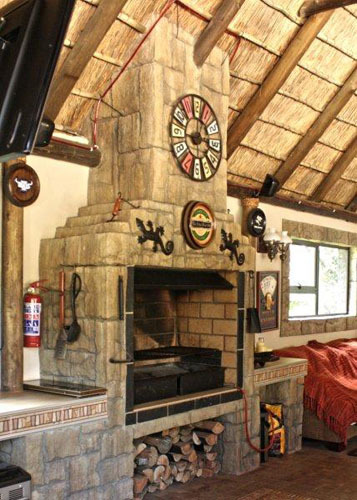 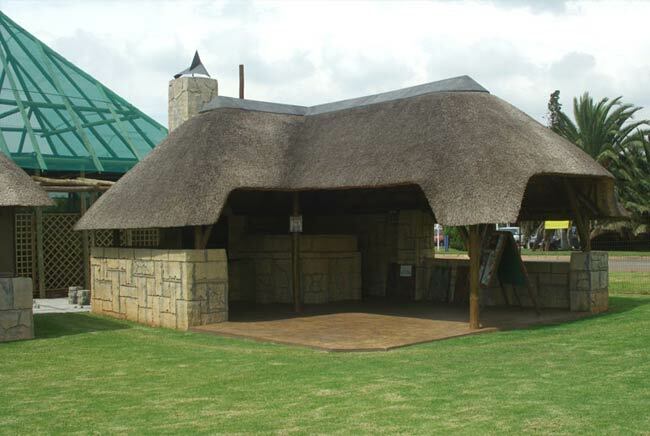 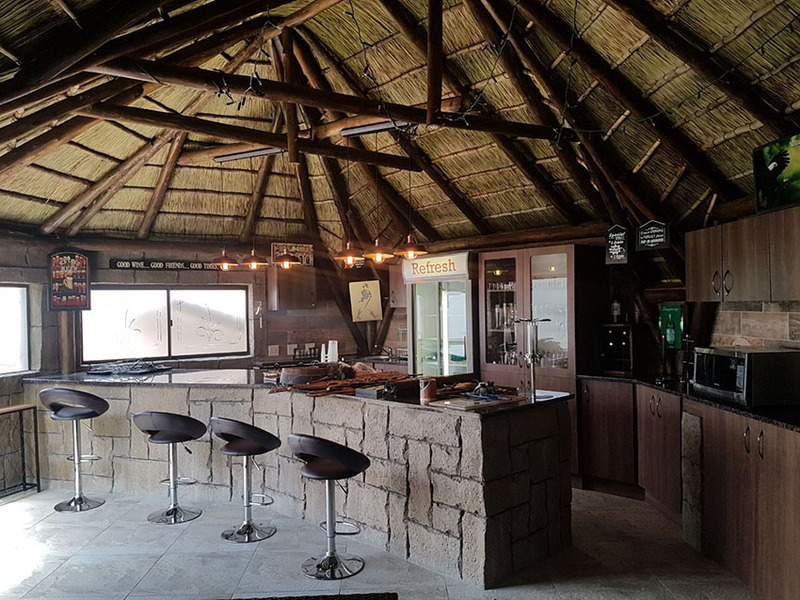 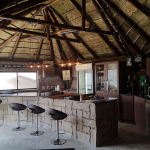 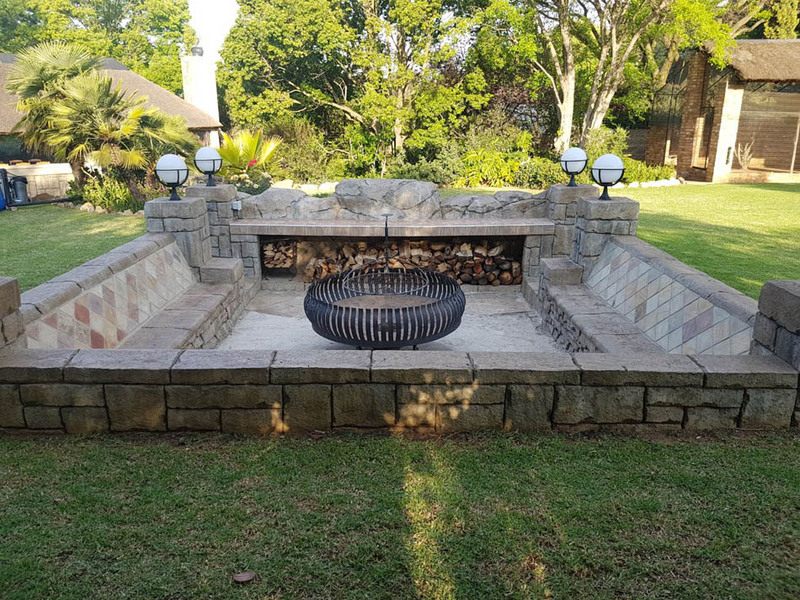 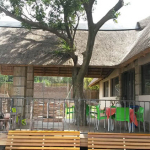 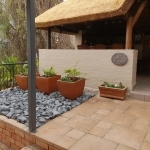 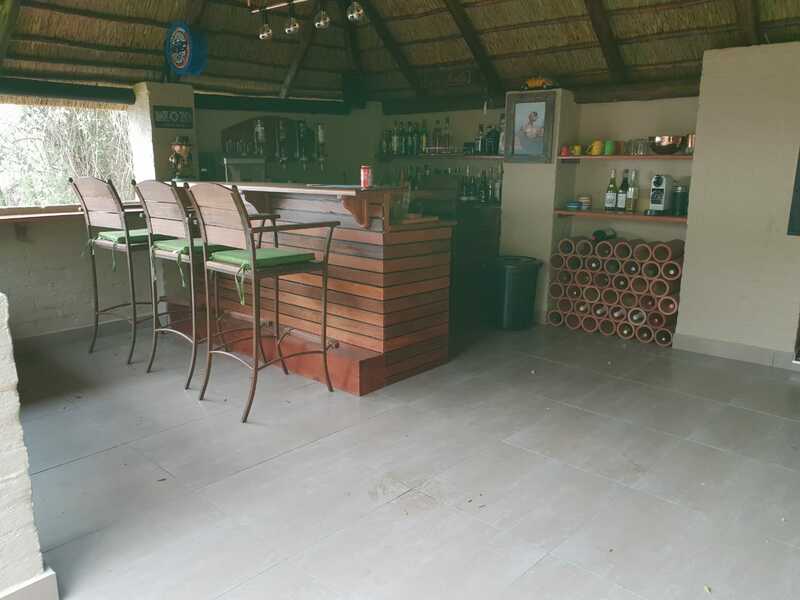 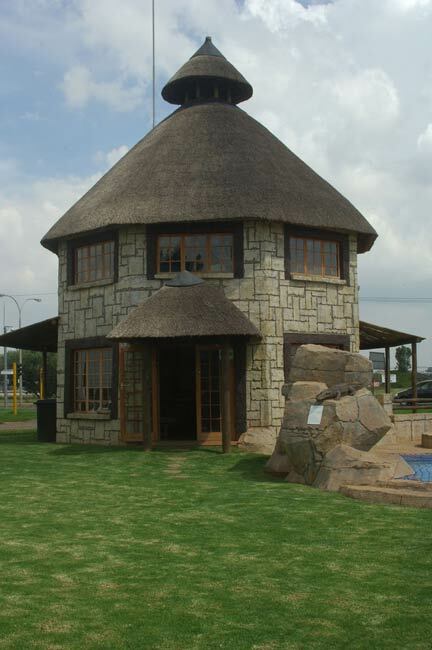 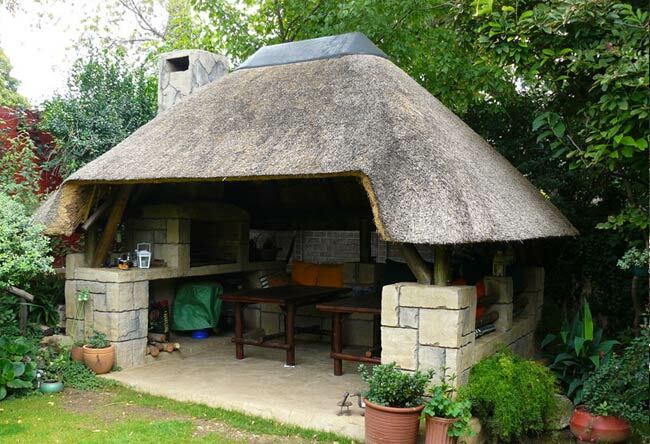 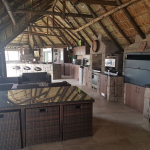 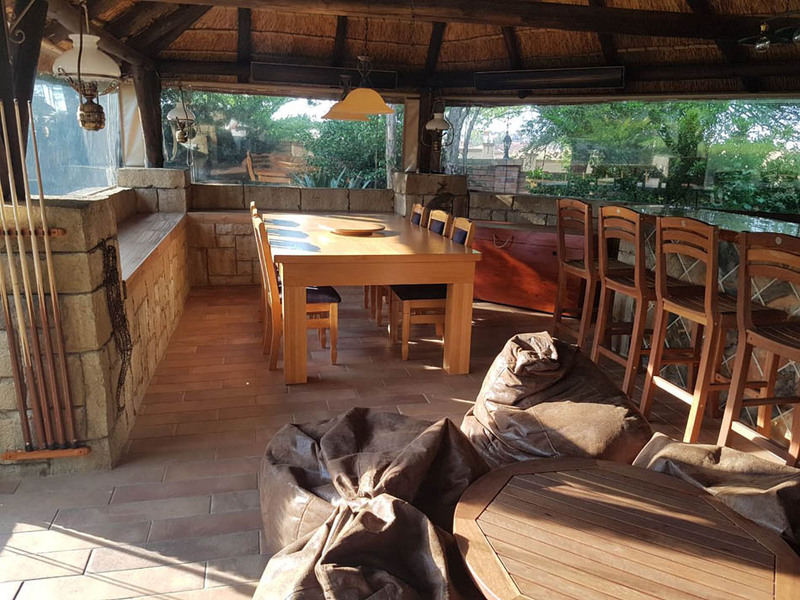 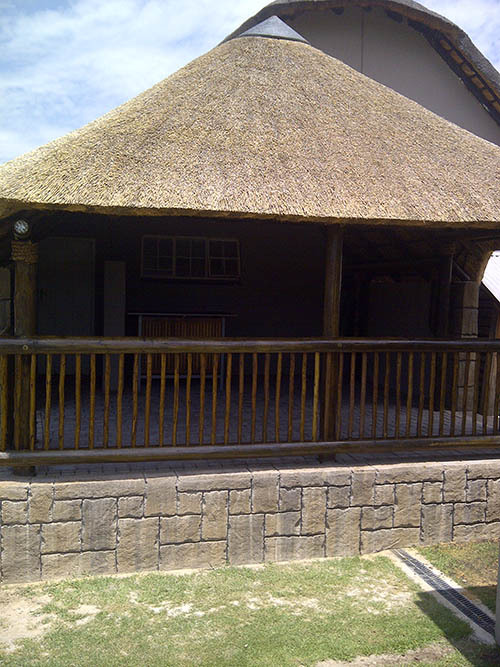 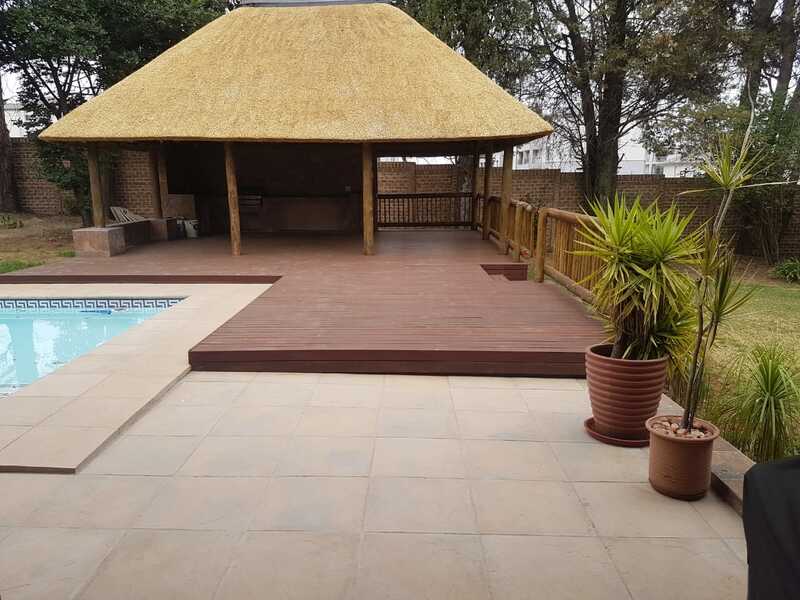 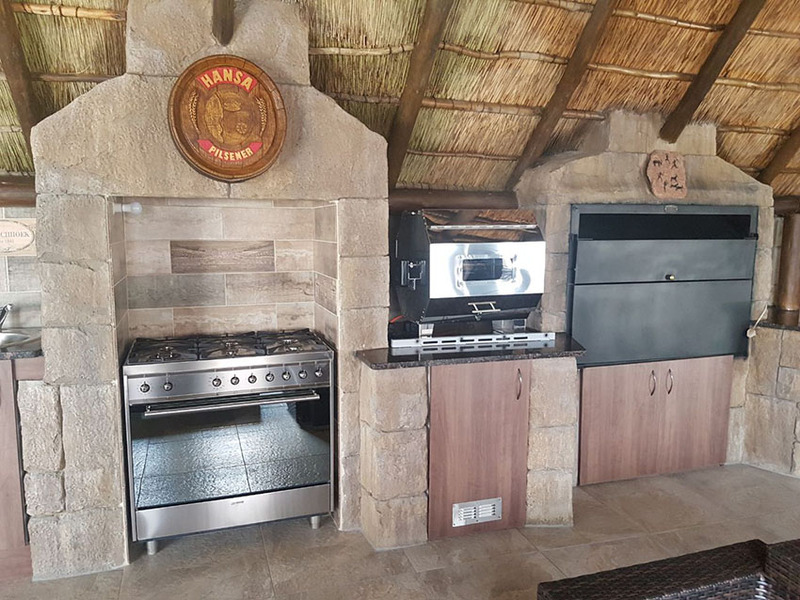 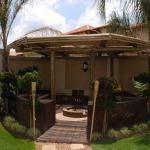 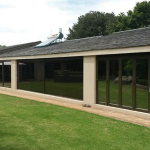 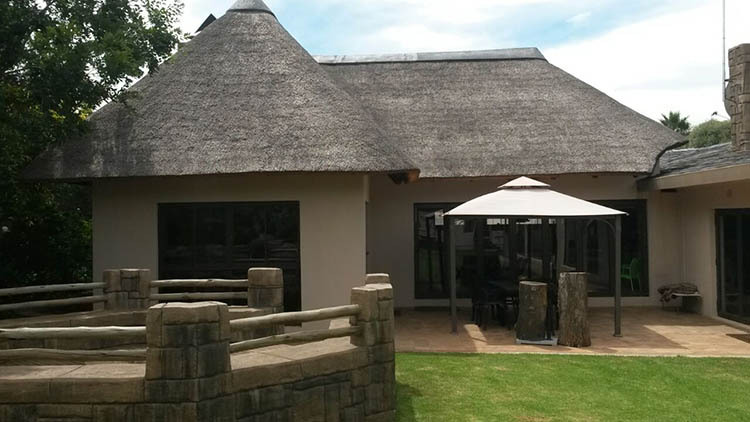 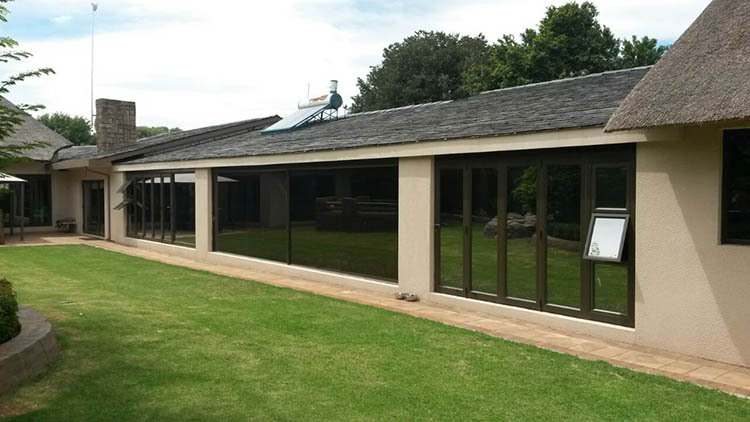 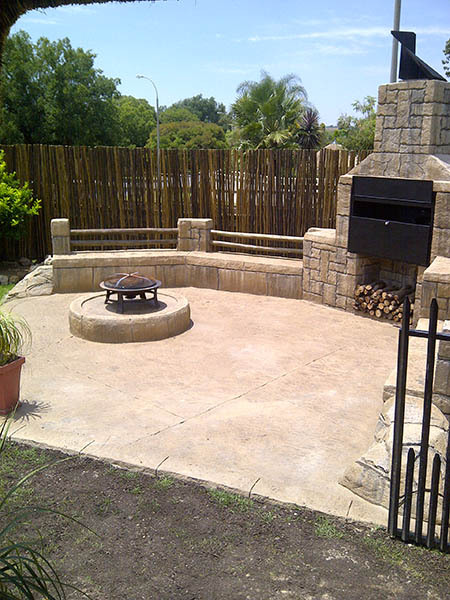 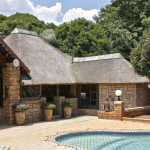 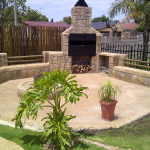 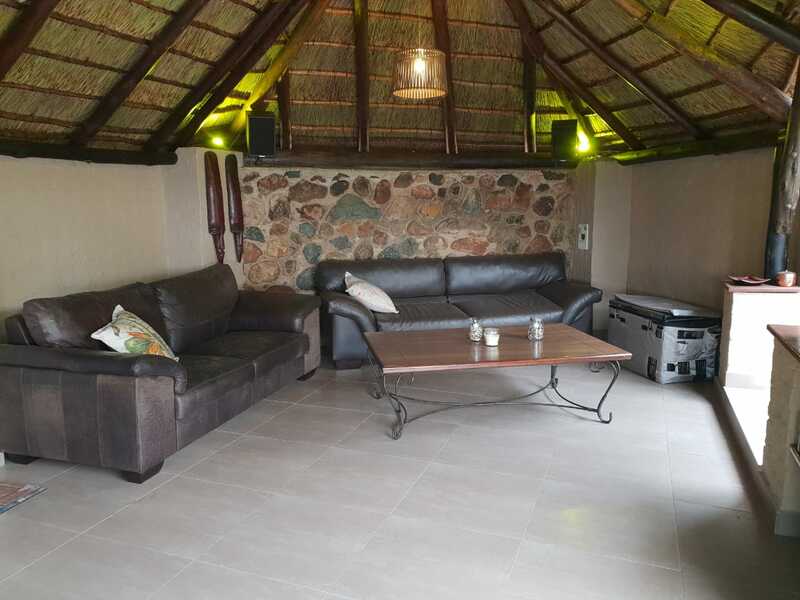 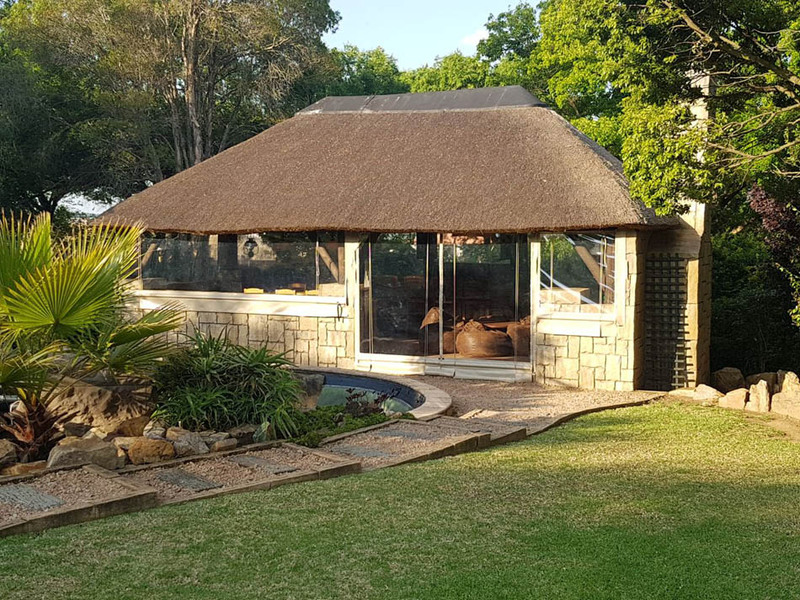 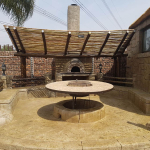 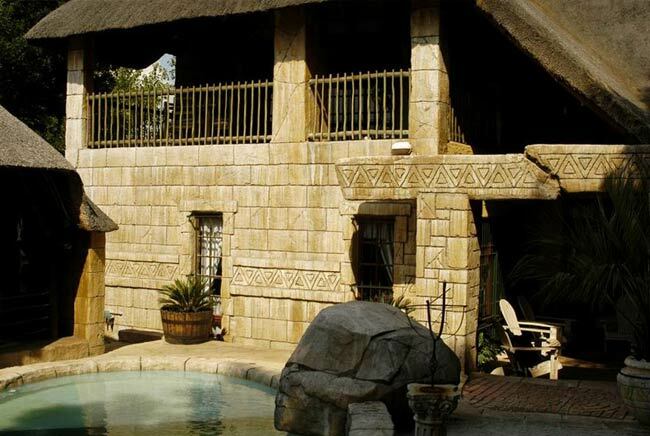 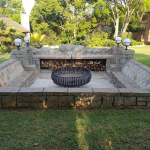 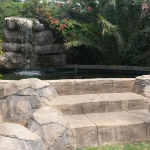 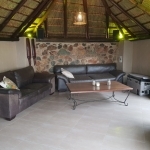 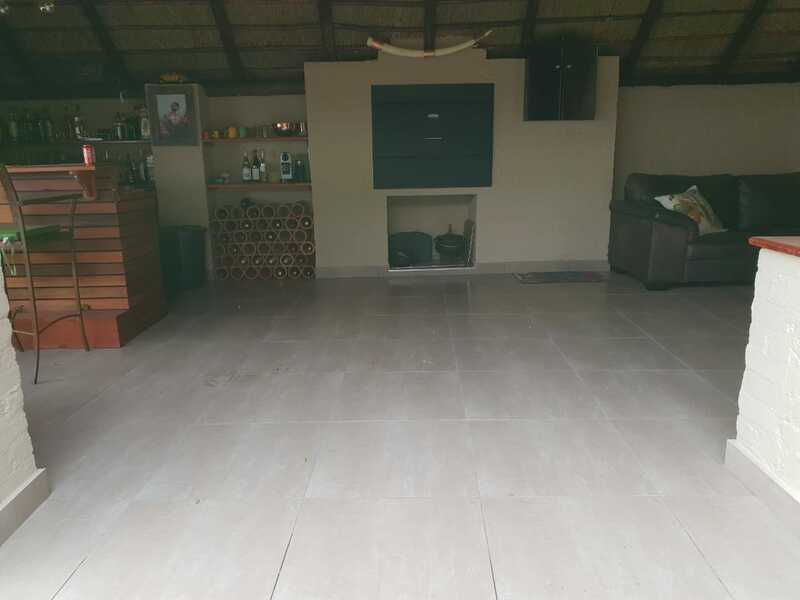 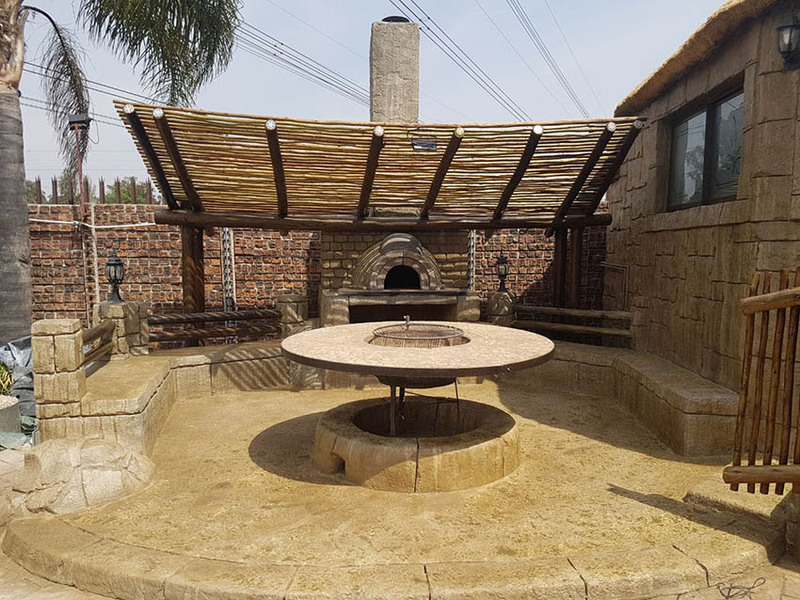 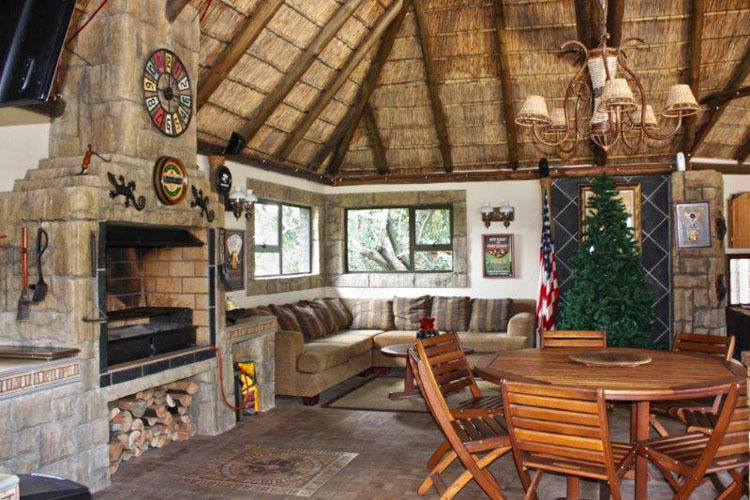 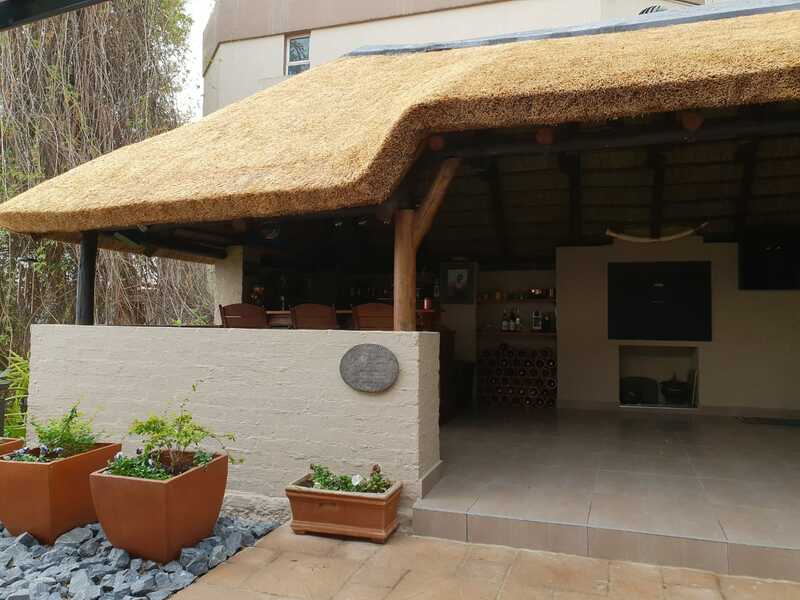 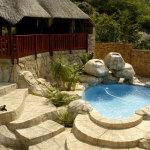 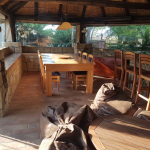 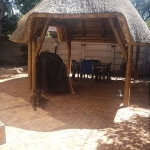 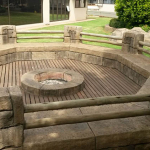 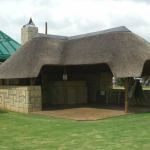 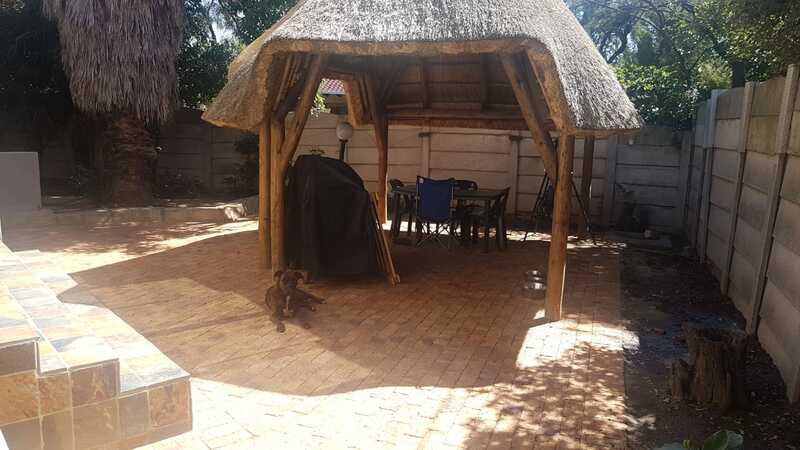 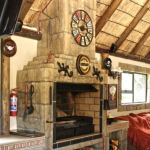 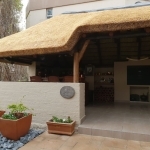 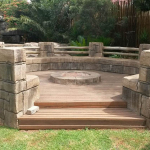 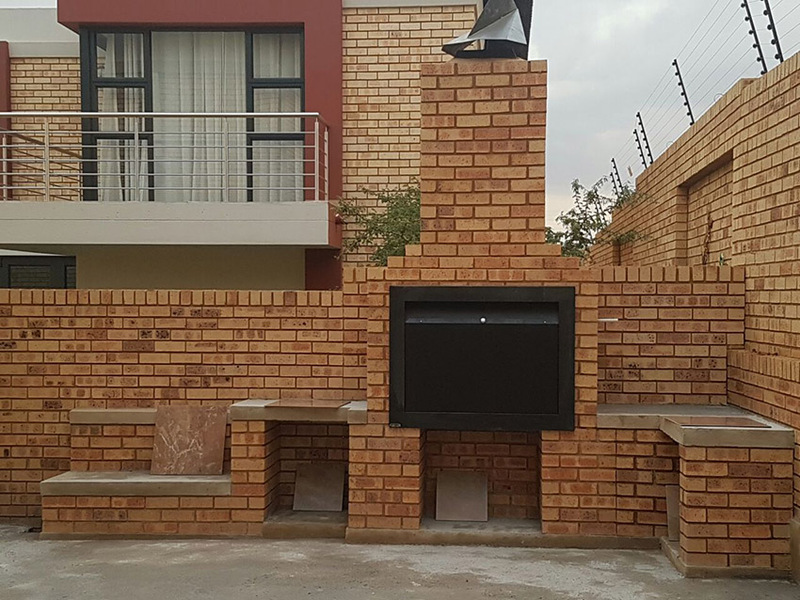 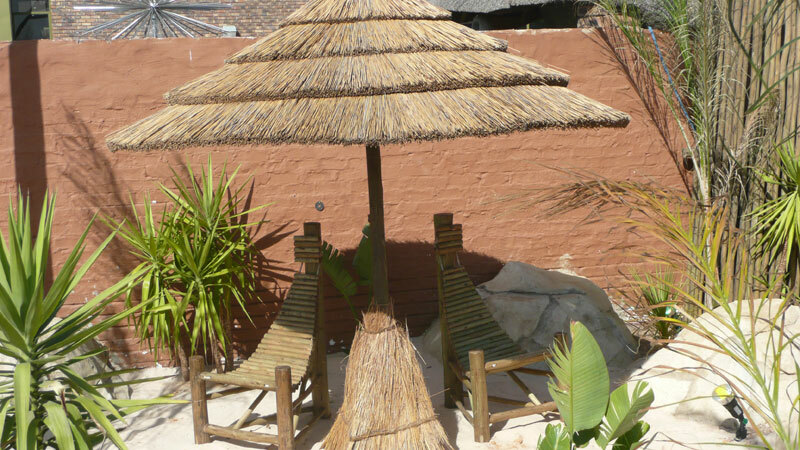 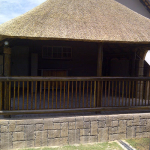 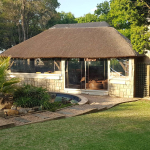 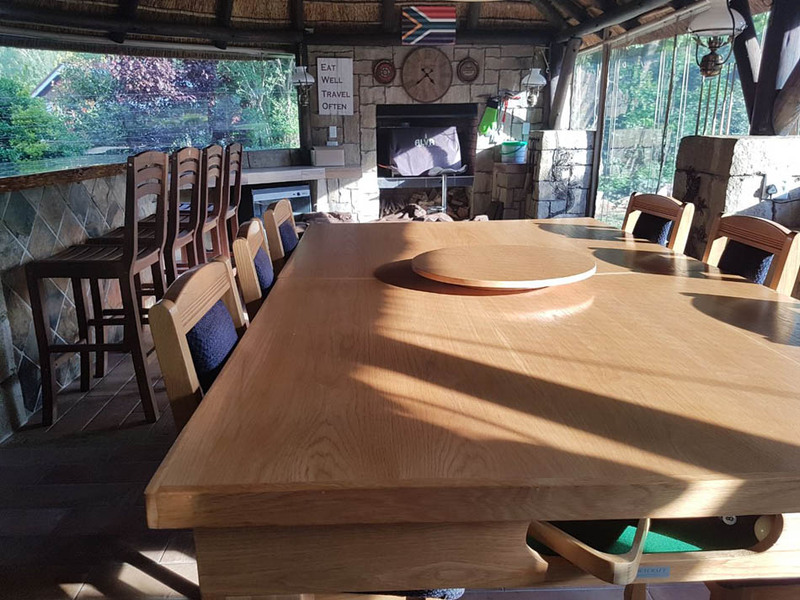 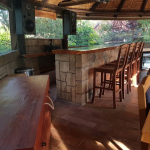 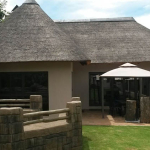 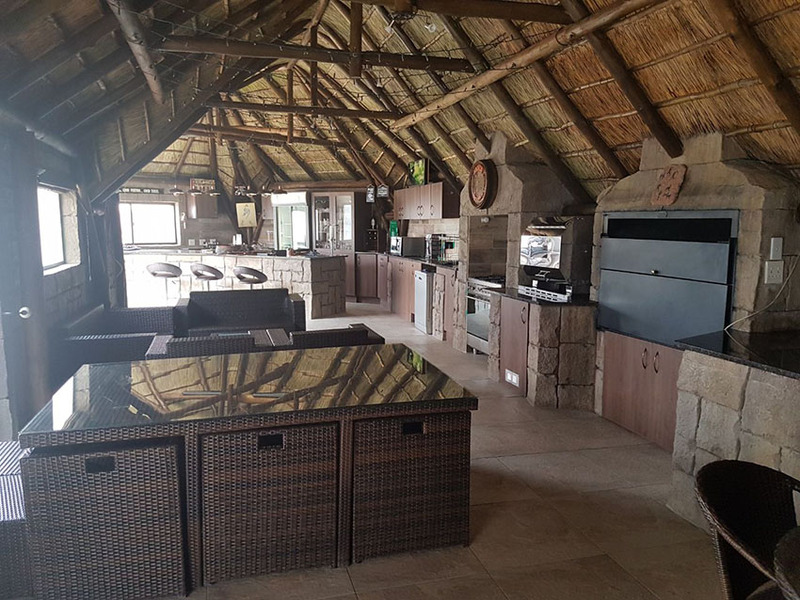 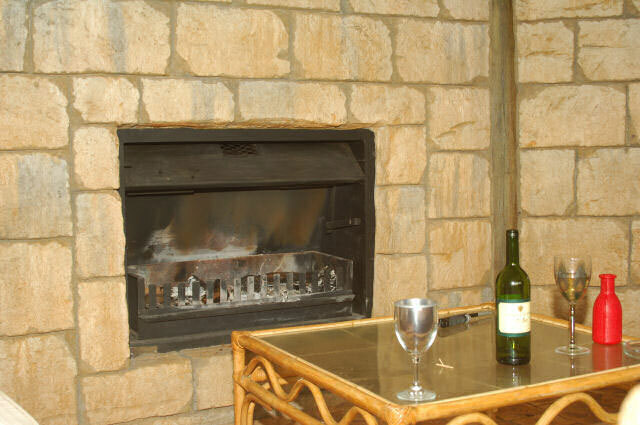 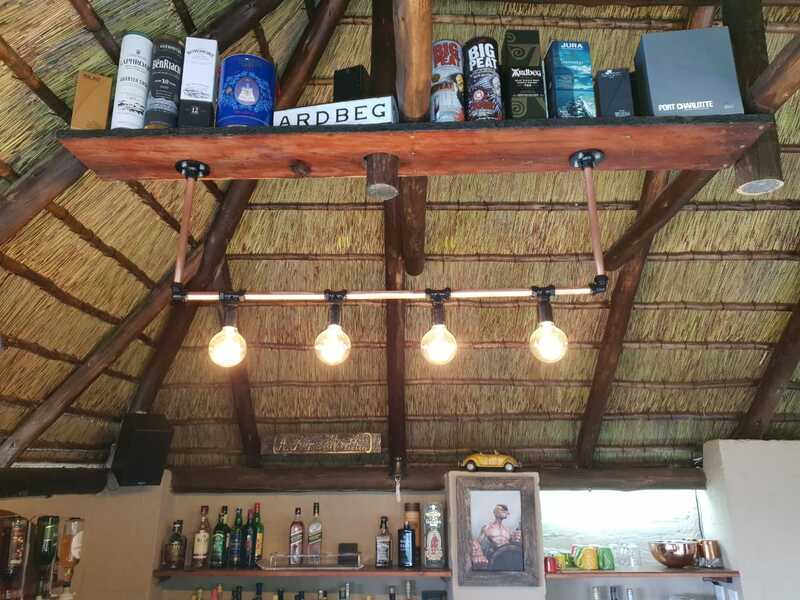 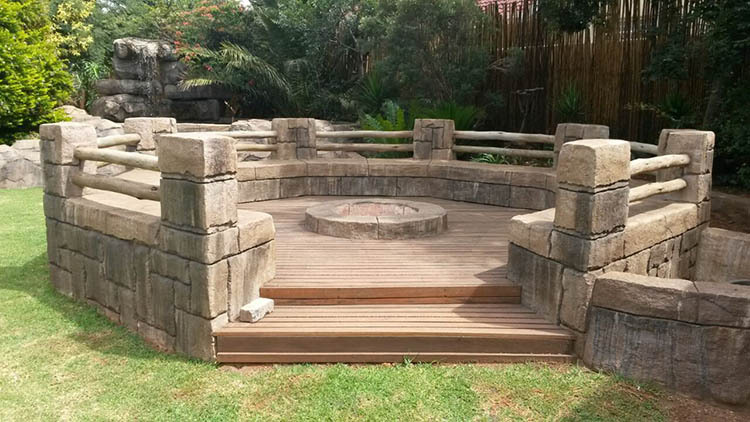 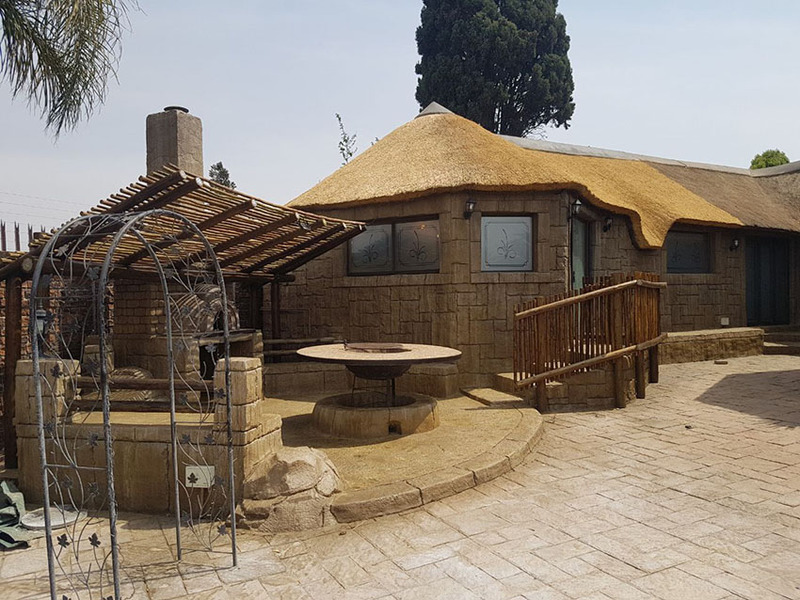 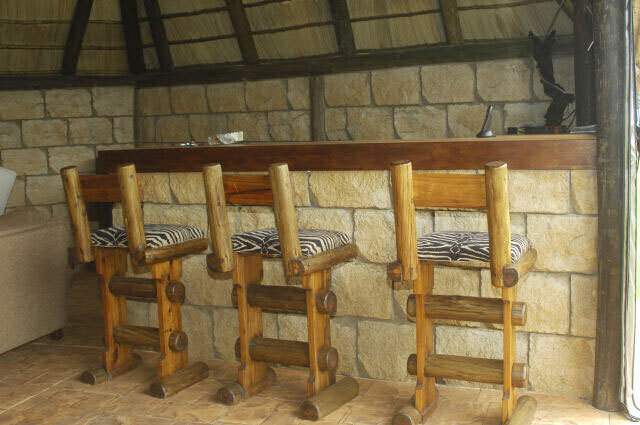 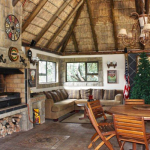 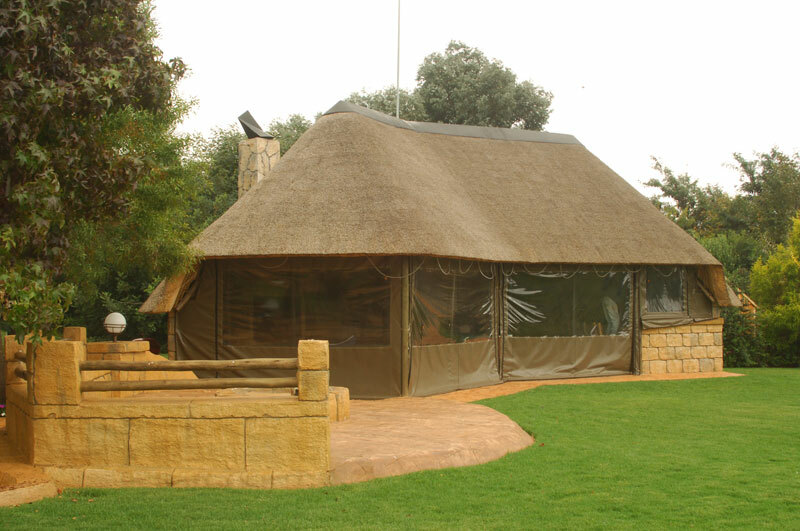 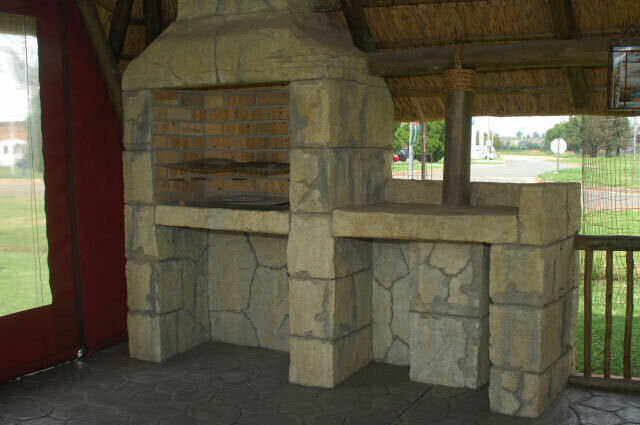 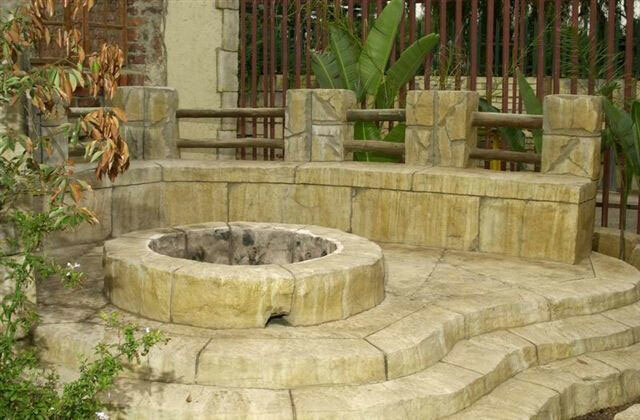 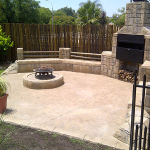 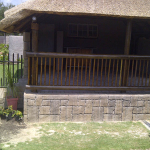 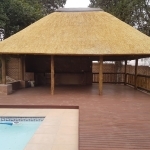 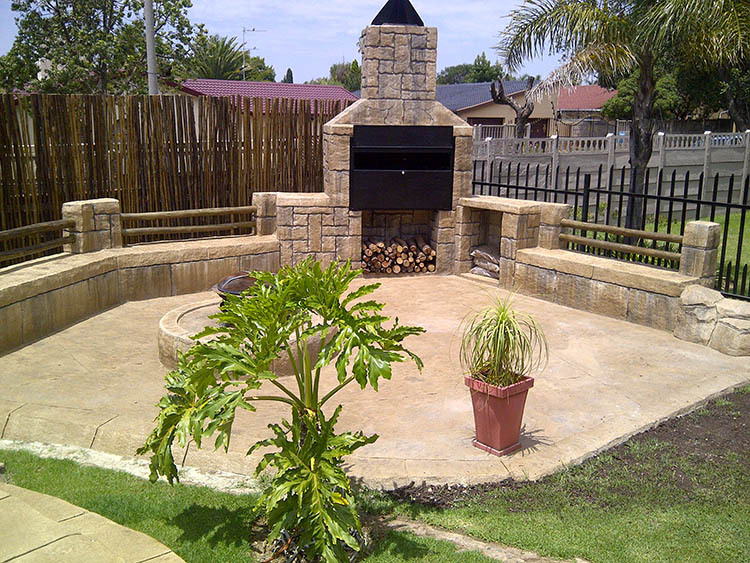 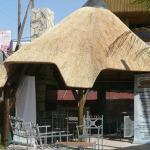 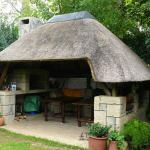 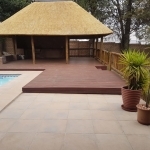 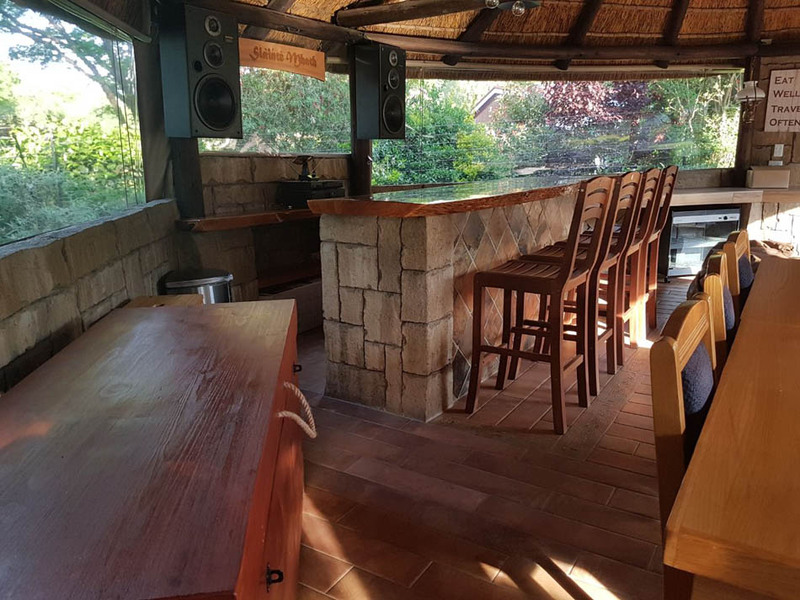 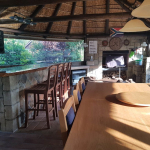 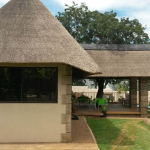 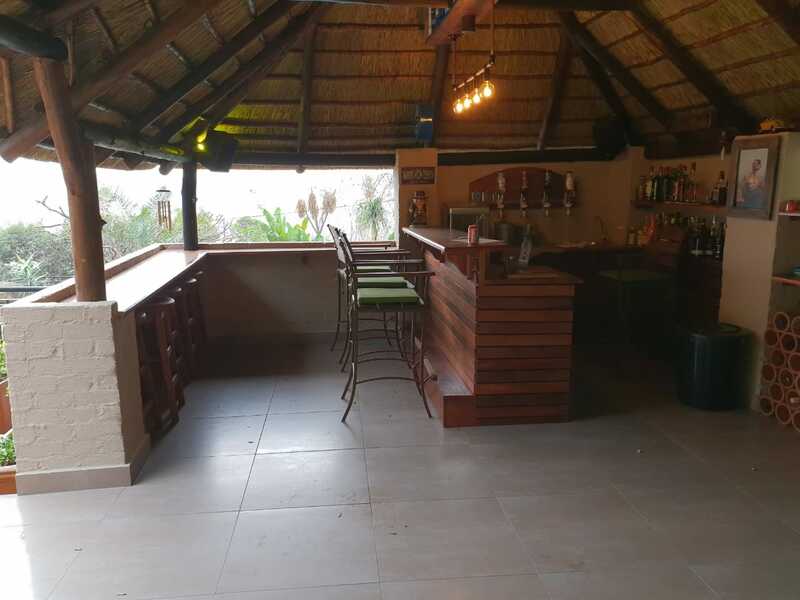 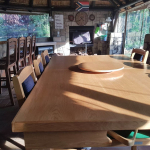 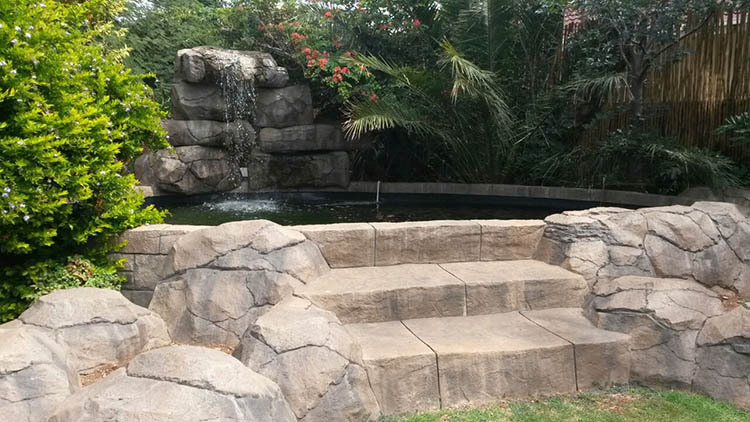 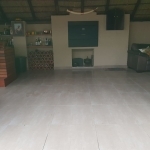 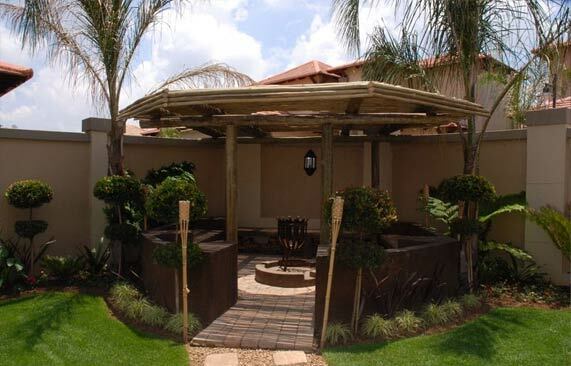 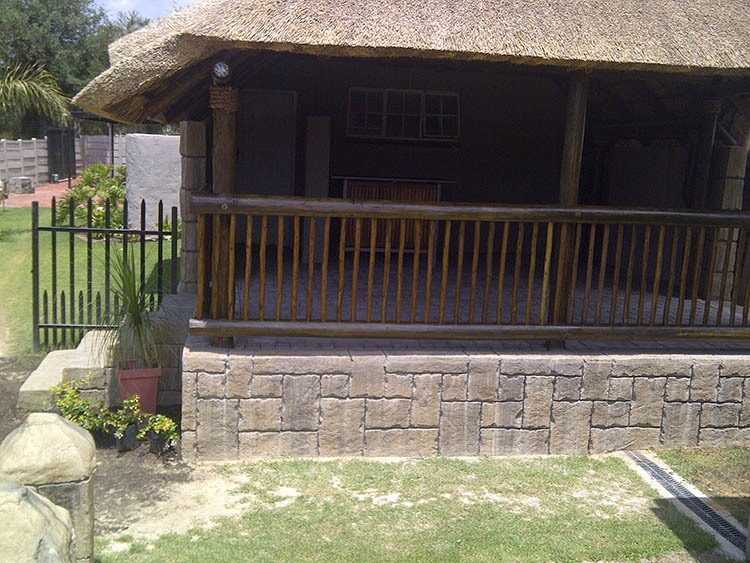 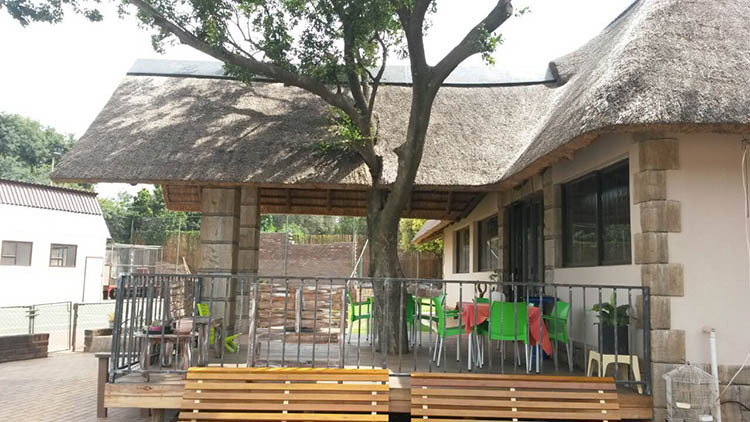 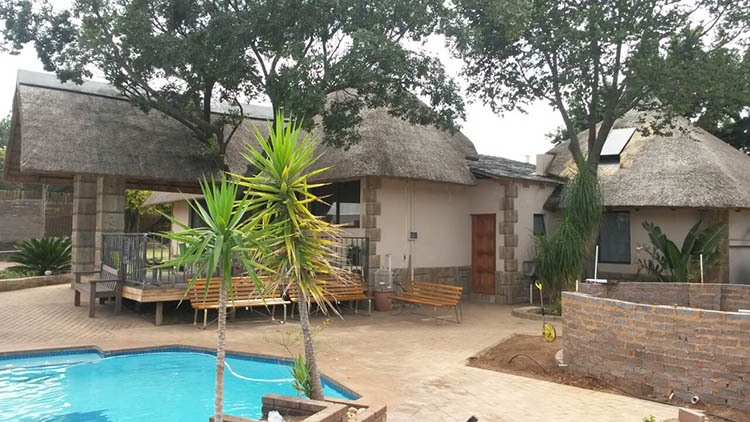 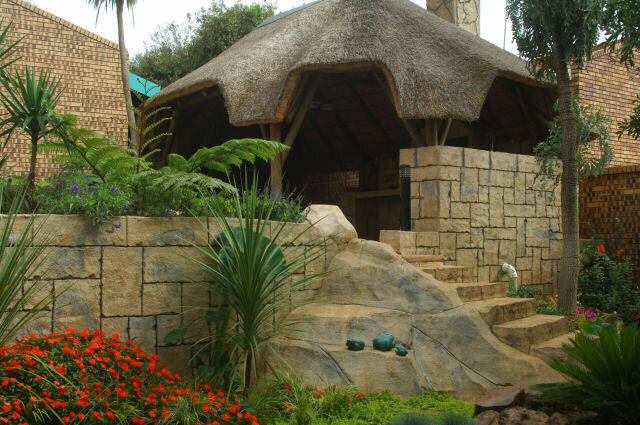 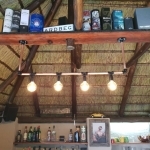 Thatch Crete specialises in the construction of any custom designed thatch roof, and uses CCA treated poles for the construction of the thatch structure and apply poly urethane teak varnish on all pole structures. 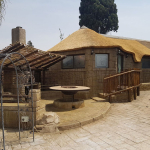 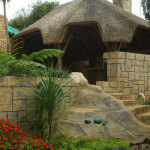 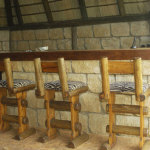 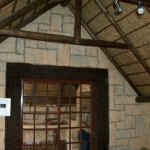 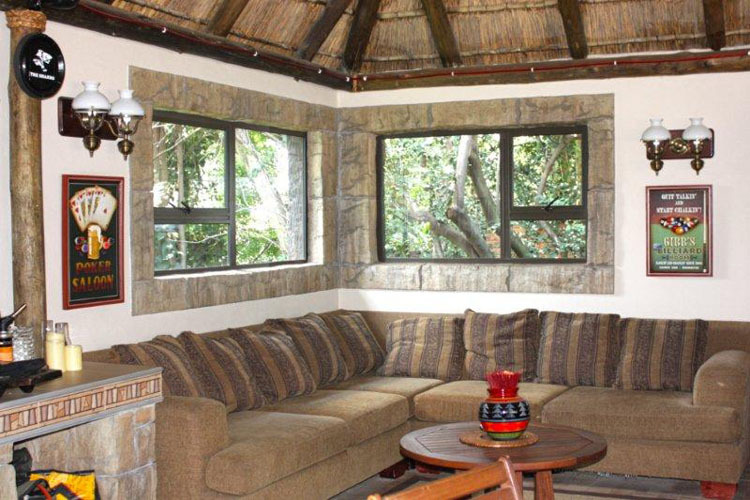 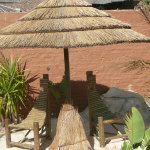 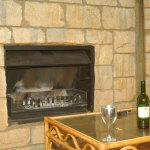 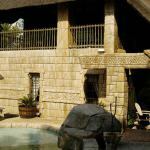 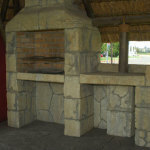 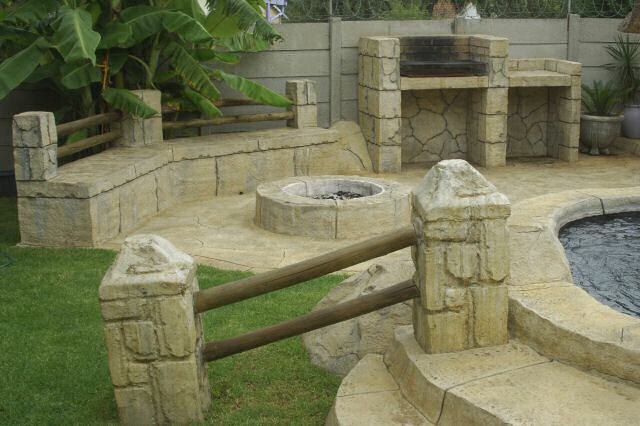 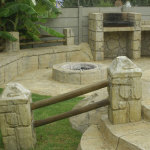 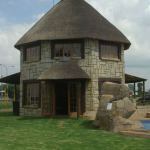 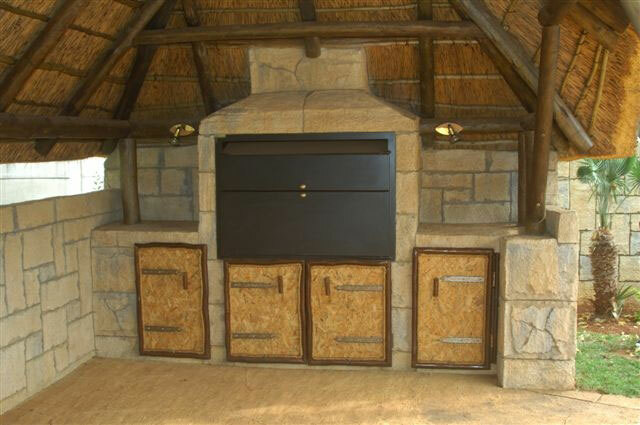 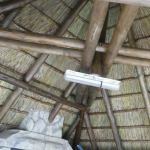 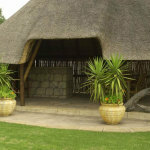 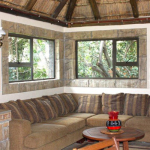 Thatch Crete uses Celcure Treated Seligna poles. 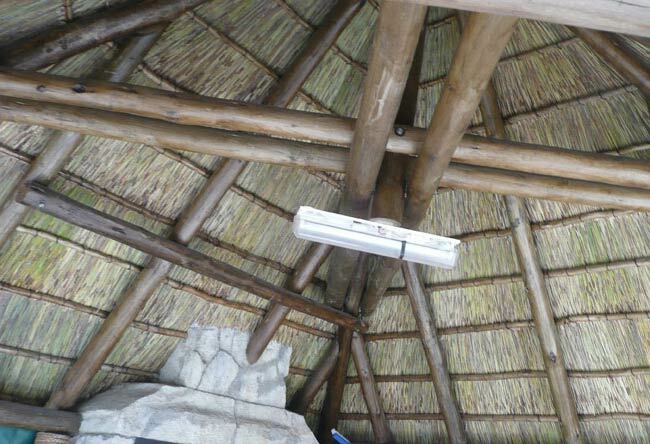 Poles are treated according to S.A.B.S 753 & 754 specifications. 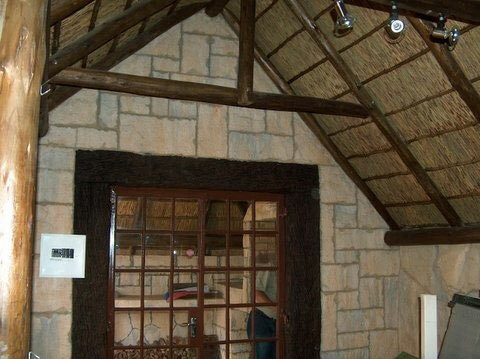 A standard layer on 20mm to 30mm of Cape Reed is used as the spray or ceiling layer against the Seligna frame. 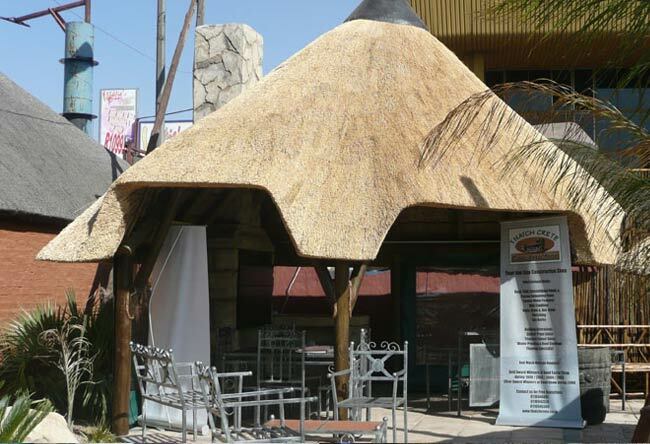 On top of the Cape Reed the rest of the thatch layer will be Hyperhilia Dissolatu grass. 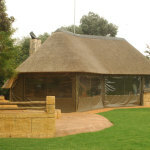 The standard thickness of the total thatch layer will be 200mm. 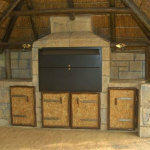 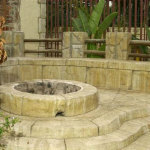 We offer a 3 year guarantee on all workmanship and we also guarantee bird damage.